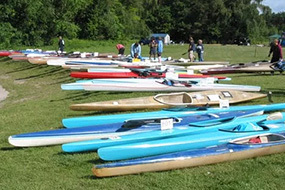 One of the main focuses of the BCCC is flat water training, and racing takes place on most days each week. 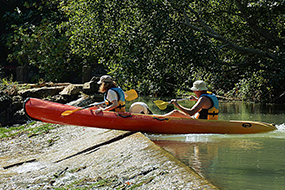 We also organise trips to cater for the interests of different groups, including touring, sea kayaking and whitewater. 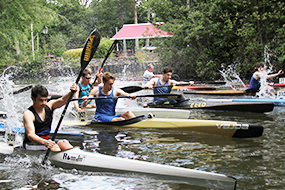 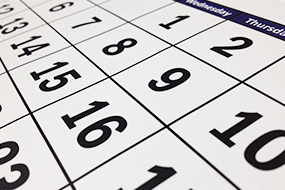 In the warmer months, we run are introductory courses in GP and racing kayaks, as well as in canoes. 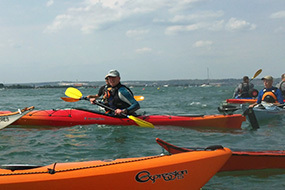 There are also more advanced courses on offer to help paddlers develop their skills.